Cindy was an excellent host. Property had a nice setting, very private and clean. It was in a quite area although there was a little plane traffic at times. Full kitchen and bathroom worked fine especially once we figured out how the shower functioned. Will definitely look to stay there again when we go back to Vegas. We enjoyed all the comforts of home in this studio unit away from the busy Las Vegas strip. Close enough to get to all the places you want to visit and far enough away from the crowds you could relax and enjoy your surroundings. It was a great stay. We really enjoyed the place and the friendliness of Cindy and JR. Their location is close enough to the strip that you can get there easily, yet just far enough away that you can get away from the downtown. Really nice time and we look forward to staying there again. Thank you!! Thanks to Cindy we had amazing stay. She is great hostess and very helpful. Place is very close to Strip, stores, restaurant and all the action Las Vegas can offers. We will be back for sure to experience more of this wonderful studio. Thank you Margaret for your kindness. I so enjoyed visiting with you and Martin. You arrived on the time we agreed upon and always so thoughtful. Thank you for leaving my place so clean and organized. I already replaced the patio chair, thank you for bringing it to me attention. I look forward to seeing you again. Nice little studio with view of golf course. Very clean and the property is well maintained. If you like a firm bed this place is for you, my back had been bothering me for several days and this bed cured it. 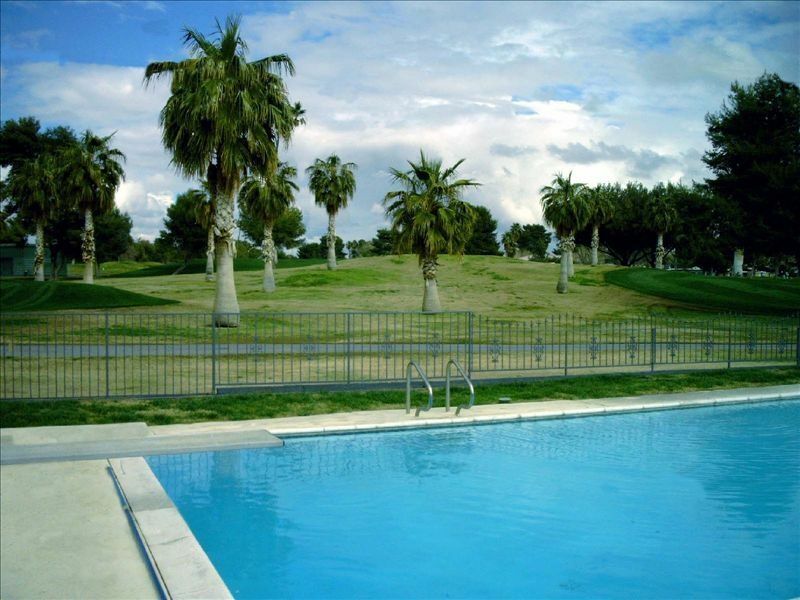 Central location and just a few minutes from the strip and convention center. I would stay again if it is available. Brian. I am so glad that you enjoyed the lovely view, from the patio. I am so grateful to hear that your back is feeling much better. I look forward to seeing you again next year. Very nice place and the location was perfect.It was quite clean and just off the strip. We loved our stay .felt like staying with a friend. Clean private, well taken care of. Love to stay there again. Estamos ubicados en un callejón sin salida residencial. Tranquilo y seguro. Dentro de los 10 minutos en coche a desnudarse y mayor noria del mundo. A poca distancia de Blvd Mall y parada de autobús.